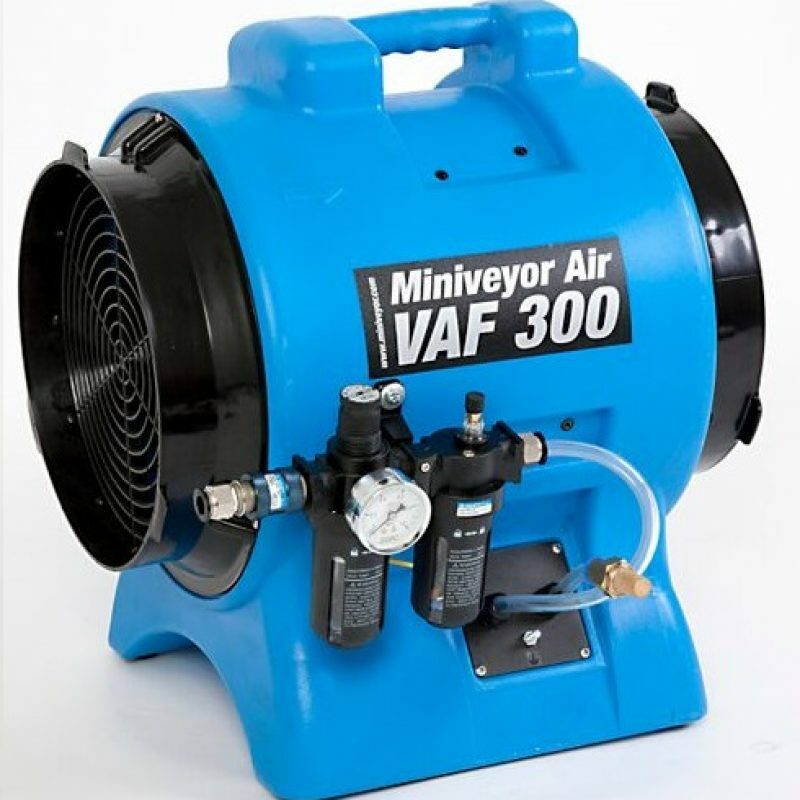 Intrinsically Safe Air Movers are available for sale at Professional Safety Services (UK) Ltd through our sales department. Because of this we are becoming the number one choice for hire. Because of this customers can fill their equipment gap needs. Regarding ATEX 99/92/EC directive, the requirement is that Employers must classify areas where hazardous explosive atmospheres may occur into zones. The classification given to a particular zone, and its size and location, depends on the likelihood of an explosive atmosphere occurring and its persistence if it does. Areas classified into zones (0, 1, 2 for gas-vapor-mist and 20, 21, 22 for dust) must be protected from effective sources of ignition. Hence equipment and protective systems intended to be used in zoned areas must meet the requirements of the directive. Zone 0 and 20 require Category 1 marked equipment. In addition, Zone 1 and 21 require Category 2 marked equipment. Zone 2 and 22 require Category 3 marked equipment. Zone 0 and 20 are the zones with the highest risk of an explosive atmosphere being present. Hence these are the standard now required to be met. Intrinsic safety (IS) is a protection technique for safe operation of electrical equipment in hazardous areas by limiting the energy, electrical and thermal, available for ignition. Hence, in signal and control circuits that can operate with low currents and voltages, the intrinsic safety approach simplifies circuits and reduces installation cost over other protection methods. Areas with dangerous concentrations of flammable gases or dust are found in applications such as petrochemical refineries and mines. As a discipline, it is an application of inherent safety in instrumentation. High-power circuits such as electric motors or lighting cannot use intrinsic safety methods for protection. Because of this ATEX ratings are required.